Kelly Osborne attends the amfAR generationCURE Solstice 2017 at Mr. Purple on June 20, 2017 in New York City. Kelly Osbourne attended the amfAR generationCURE Solstice 2017 rocking her signature purple mohawk. 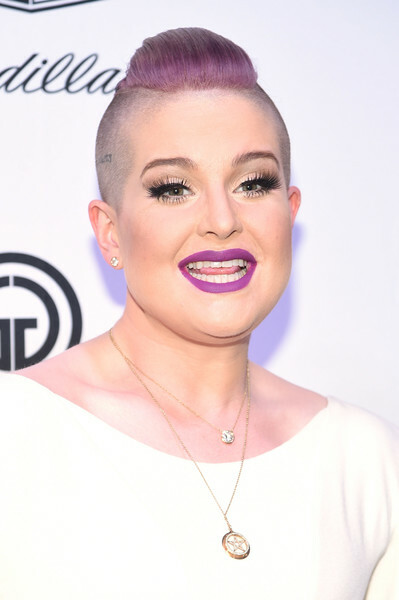 Kelly Osbourne's lipstick was a perfect match to her hair!